Multi-channel customer service refers to the delivery of customer support using a number of different platforms. If your company has a call center, a help desk, and a live chat service, for example, you’re using multi-channel customer service solutions. However, you may not be taking full advantage of this method; there are new applications and services that become available all the time, which can make your customer support channels more accessible and customer-friendly. Multi-channel customer support has great potential to make your customer services self-help oriented. 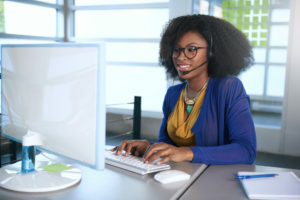 This can cut costs for your business and help you save without compromising your products or services—in fact, properly implemented multi-channel customer service can instill a sense of self-satisfaction in customers. To learn more about the importance of multi-channel customer service and for tips on how to properly deliver it, keep on reading. One of the primary reasons businesses opt for multi-channel customer support is so that all their customers, no matter their demographic, will be able to contact them through a platform they feel comfortable with. For example, millennials have been proven to prefer online communication, whereas older generations prefer phone conversations. In addition, some people’s preference can vary depending on the situation—most consumers would rather have a phone conversation about a complex problem rather than e-mail about it, so that they can discuss it in detail without having to wait for a response. In any case, accessibility is key, and that’s exactly what multi-channel services provide. When you can deliver your message and serve customers across all platforms, your business is able to expand its reach to a much larger audience in a shorter period of time. You can reach people online, in-store, and through phone lines, rather than just through one platform. This can work to increase the volume of incoming customers, as your business will appear on multiple platforms, making it easier to contact you. When you set up multiple customer service channels, one of the main things you’ll need to consciously do is to remain consistent. For example, if a customer e-mails your support address and is told that someone will get back to them within three to five business days, and then the representative who contacts them doesn’t know anything about their query, they’ll be forced to repeat their question in detail. This will present your company as having inconsistencies across platforms and won’t make a positive impression on consumers—rather, it’ll serve to frustrate them. To guarantee that customers receive the best service possible, an optimal level of consistency should be achieved across all platforms. The number one priority in any customer service department is customer satisfaction. Multi-channel support will help ensure customer satisfaction, but not without proper execution. In addition to having qualified agents, there are other measures you can take to guarantee they’re providing the best service possible. For example, taking the time to review chat logs, customer e-mails, and call center recordings can help you identify common problems that are reported across all platforms. Once you take note of these issues, you can take preventative measures to reduce their likelihood of reoccurrence and increase the overall satisfaction of customers. Before investing in the expansion of your customer service channels, you should study the behaviour of your customers and observe the way they interact with your organization, plotting their typical use of channels. Their habits, of course, will vary depending on their demographic and the situations they find themselves in. However, their behavioural patterns will give you a good idea of which channels are worth investing in and expanding. Multi-channel support has its merits, but don’t overextend your company with channels that it’s not ready for. While being available on multiple channels is a good thing, you want to make sure that your service is exceptional on all of them. Having sub-par customer service on some channels will present your business as being inconsistent or incompetent to some customers, so it’s best to stick to what you know and the platforms that are realistic for your business, until you’re ready and have the resources necessary to expand effectively. Every channel is different, and each will require a different type of customer service representative to serve it adequately. Some are better speakers, while others are better writers—know your agents’ strengths so that you can allocate them to the right channels. However, if you’re hiring new agents, you should always look for those with the potential to master all channels; that way, you can interchange them and be confident they’ll be able to adapt to new customer service channels as they become available. If you’re looking for a way to guarantee that your customers receive the best service around, all you need to do is call 3C Contact Services. 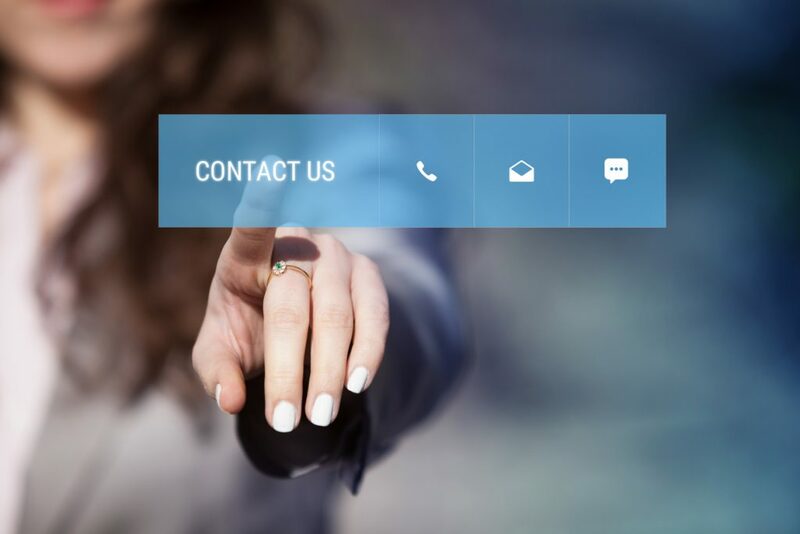 We specialize in customer service and can provide support through any channel you choose—whether it’s by e-mail, live chat, or phone, we’ve got the solution for you. With our team of experienced and dedicated representatives at your service, your customers will always receive the quality support they seek. We strive to help small and medium-sized businesses grow, and all our clients do just that thanks to our incredible customer support services. Our professionals can deliver business-to-business and business-to-consumer support to ensure that your company runs smoothly. You can be assured that we’ll work tirelessly to ensure that your business succeeds—whether that means customer retention or new customer acquisition, we’ll get the job done. Contact 3C Contact Services today to learn more about how we can help your company. What is Occupancy in a Call Center?